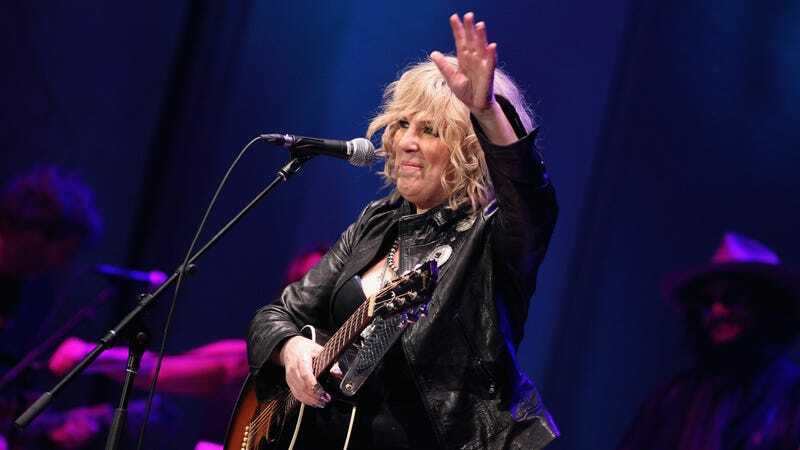 Lucinda Williams is writing a memoir, says she has a "big story to tell"
Lucinda Williams, one of our greatest living songwriters and a master of the story-song format, is now preparing to tell her own story. Williams has announced that she’s writing her autobiography, The New York Times reports, a book that will cover Williams’ Louisiana childhood, her youth as a busker on the streets of New Orleans, her rise to musical prominence at the age of 35—that was in 1988; Williams is now 65—and her struggle to gain respect in the music industry, a topic that will presumably touch upon her infamously perfectionist songwriting process. “I have a lot to say and a big story to tell,” Williams says in a press release. “I want everyone to know what’s behind the songs and to know more about me than what people previously thought they knew. It’s time to tell my truth.” If her prose is anything like her music, we expect this as-yet-untitled book to take a while to finish, but to be completely worth it in the end.